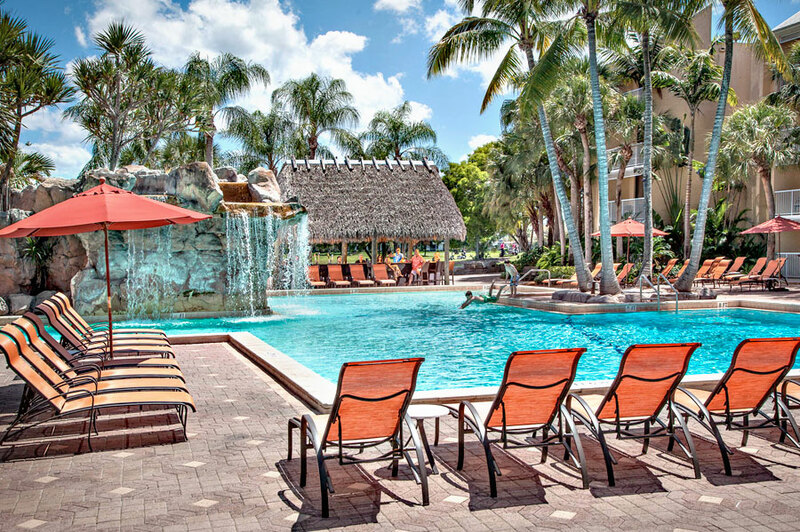 Spend a day at one of South Florida's best resorts- the beautiful Bonaventure Resort & Spa. 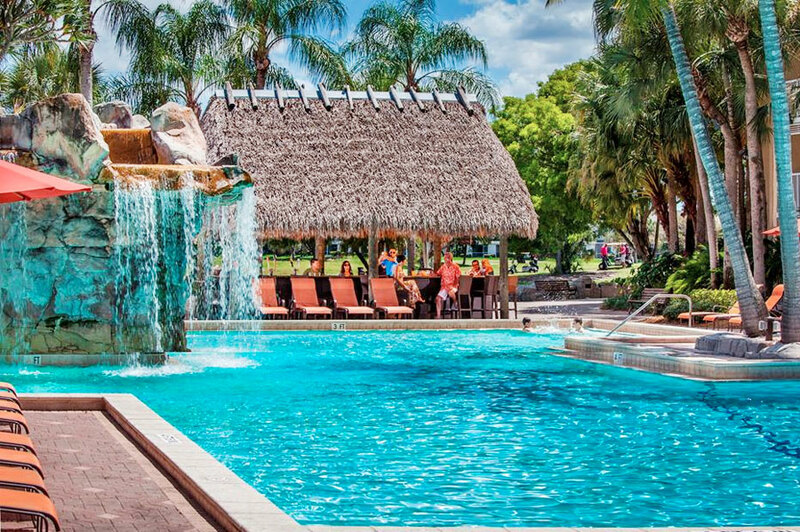 Spanning 23 lush acres of tropical plants and flowers, the resort features four swimming pools, four restaurants, aLaya Spa, and other amenities for a full day of fun in the sun. 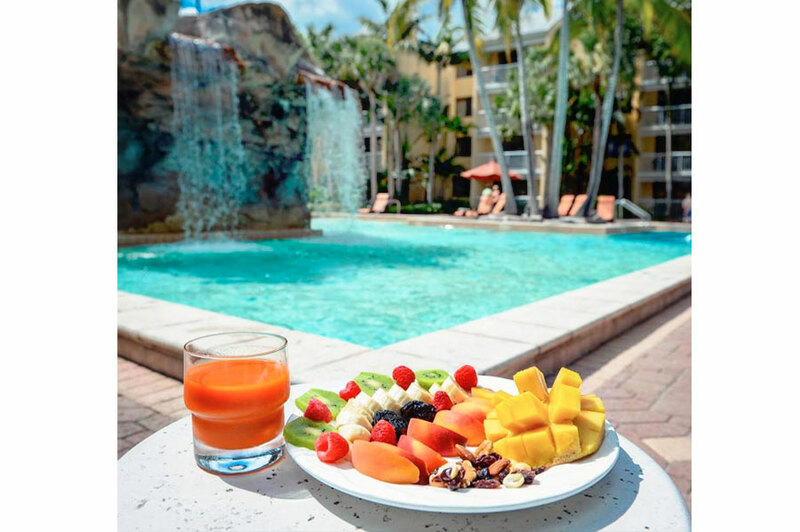 Splash in the large pools and waterfalls, enjoy refreshing drinks and lunch served poolside from the Cabana Bar, and soak in the outdoor jacuzzi. For the ultimate relaxation experience, book a Spa Pass and get access the the luxurious amenities at the aLaya Spa. 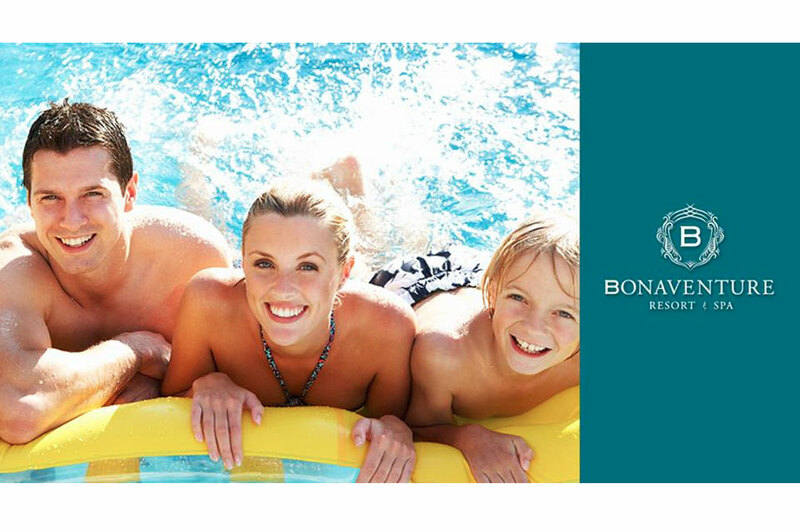 A day with friends and family at the amazing Bonaventure is the perfect "daycation"! March 30, 2019 Marlenys A. My family and I had a great time at this resort. The bartender provided excellent service with drinks and food. The grounds are well kept. We will be returning soon! 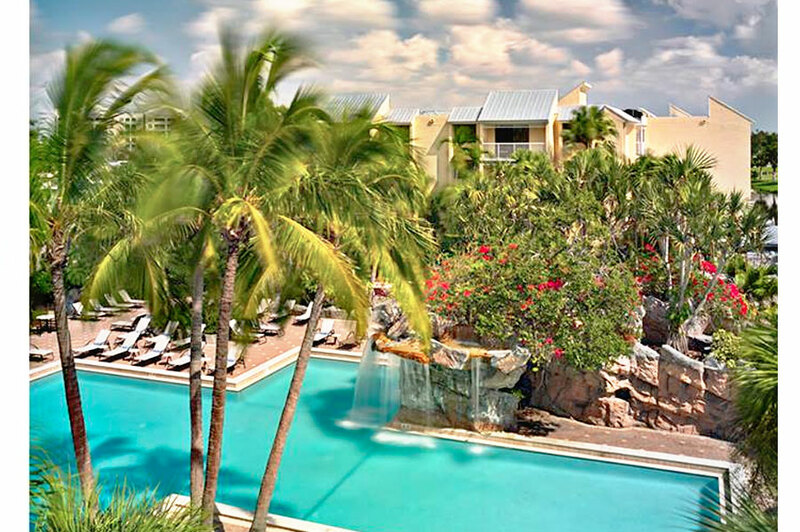 March 25, 2019 Andrea D.
This is definitely worth the $20 per person -- free valet, free specialty drink, complimentary pool towels, etc. The food was excellent (we had lunch there). I'm only giving it 4 stars, as the resort is in need of a renovation (definitely showing its age). Staff was at a minimal, but overall pleasant and unassuming. If you are looking for a beach, this is not the place to be; however, if you are looking for bang for your buck, this is definitely the place to be! 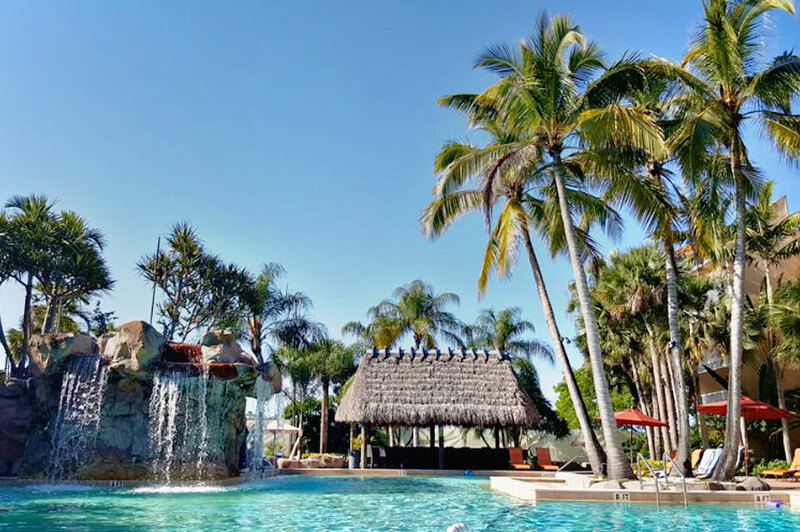 March 17, 2019 Tony S.
March 17, 2019 Lazaraly G.
Nice resort with great views. The family had fun within a reasonable price. If you are looking for a mini vaca.. Go for it ! March 15, 2019 Neidly L.
I was a little on edge due to certain reviews at first. I had a great time! Make sure to check in at the front of the hotel first so there's no issues with getting the 10% and the complimentary drink. I will definitely go again ! March 14, 2019 Matthew B. This is an amazing deal. $20 per person, free valet parking and 2 drinks at the cabana bar. What a perfect day! March 11, 2019 V G.
The resort is a nice place to go for a relaxing "daycation" surrounded by the nature. March 11, 2019 Jessica L.
March 11, 2019 Alana B. March 11, 2019 Venus H.
My husband and I had a very relaxing day. The staff was very friendly from check in. I would reccomend to get the spa pass since for the proce it's a definite plus.